Our goal? Make you feel good! The first attention should be to them, and the kids: cots and cribs, high chairs, and strollers, you can ask for your children. 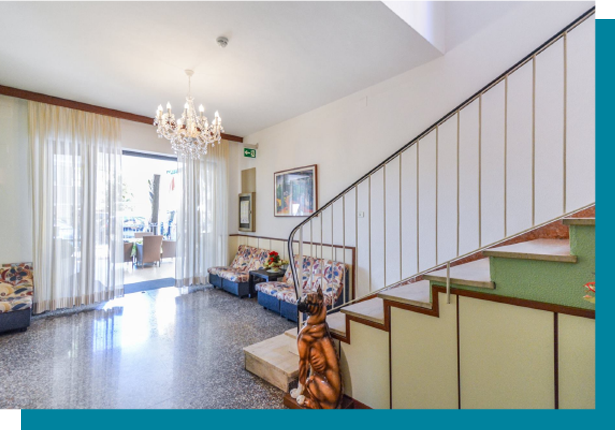 We know well the demands of parents for their children, and to assure him of the comforts of home in our Hotel, we give you the possibility to open the restaurant in the time in advance to allow all children to enjoy a meal quiet in when it is most convenient. The Hotel Leonarda is Pet Friendly! They too, like us, deserve a vacation and for this we accept all the four-legged friends small pets with a small fee on the stay. Look forward to seeing them with joy, along with our dog, Connie, who is always present and ready to welcome you and to ask you lots of cuddles! Relax on the beach, even for Fido! 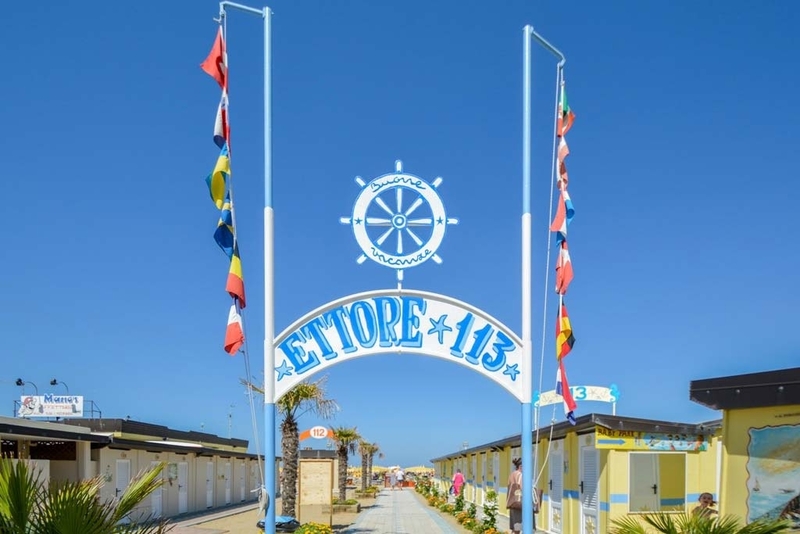 To spend at best your stay, we have a convention with the Beach number 113 of Rivazzurra, easily reachable in few minutes walk, on the same street as the hotel, includes the service of cabins and umbrellas. If you have with you your four-legged friends, don't worry! The Bathroom 113 will let you stay with them for days of fun for all! Our little dog Connie is waiting for you to welcome you! Click like and stay updated on evenings and offers!